This was Tom's farewell English seminar tour. It was a memorable tour in every way and is still talked about today. It is a classic. 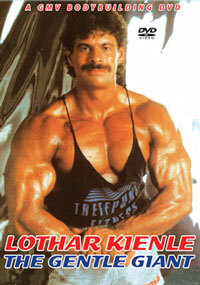 In 1990, top British cameraman Vaughan Jones went on tour with TOM PLATZ during his month long English jaunt up and down the country. 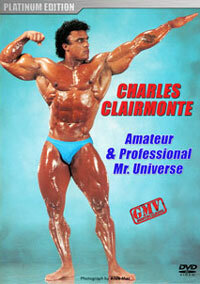 From the huge amount of material he shot, we present the very best from the Seminars, Workouts and Posing. 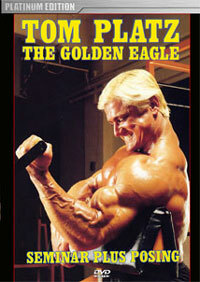 It’s perhaps better described as a very personal documentary on Tom Platz - world superstar of bodybuilding. 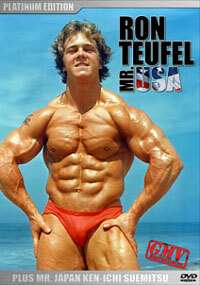 Gutsy, charismatic, challenging, informative, and very entertaining. 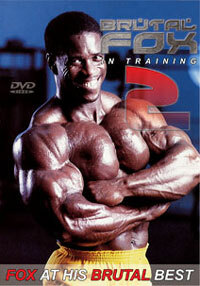 This DVD has it all. 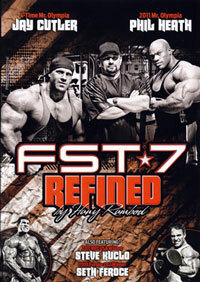 This DVD includes incredible highlights of Tom’s workout with Bill Boyd as Bill screams at Tom for more forced reps. Not to be missed is Tom's complete posing routine. 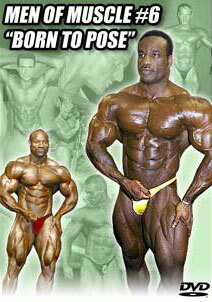 Warning: Contains some very coarse language in the gym at times. When Tom hits the weights you have never ever seen footage like this before! 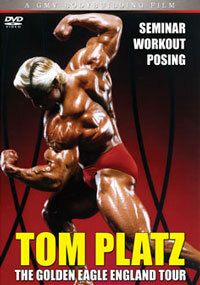 Please click here to see the complete TOM PLATZ COLLECTION OF DVDs.